How could an Italian company increase its brand awareness and market share in an international market? Cherubini relied on DINN! to redesign the brand repositioning in order to change the way to compete in the worldwide B2B market defining the new promise from physical to digital touchpoints. 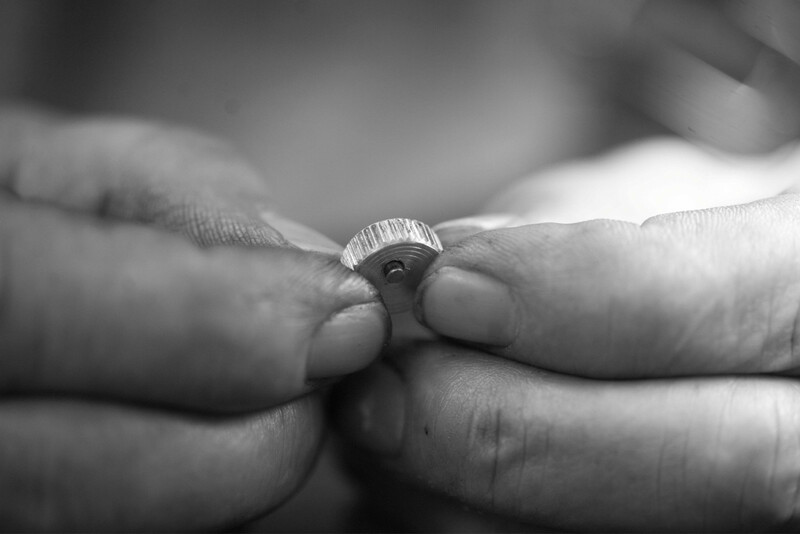 We work at an industrial level, but with the hearts of craftsmen. 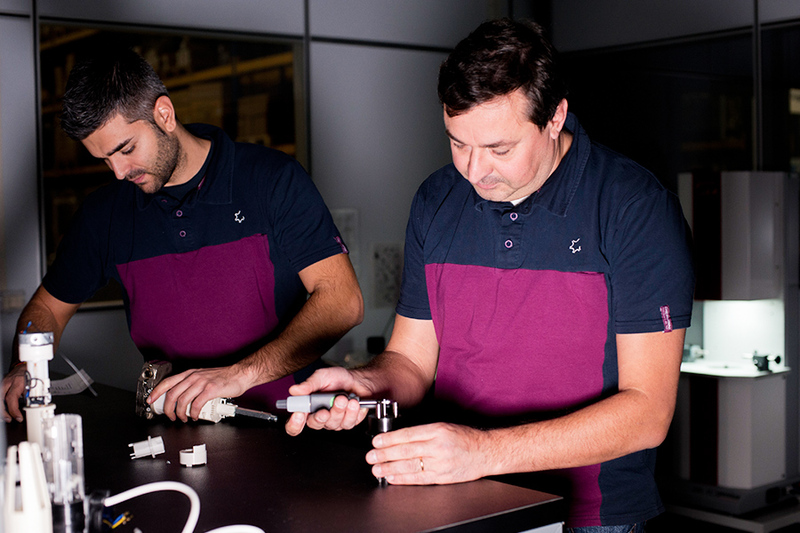 Starting from here, we have brought the company, with 40 years of experience in accessories for blinds, awnings and shutters, to life in order to differentiate it from the growing international competition. 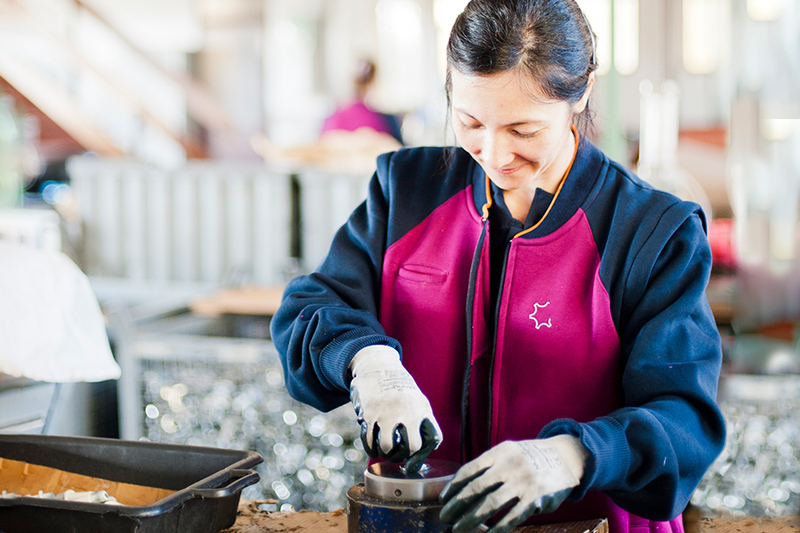 Artisan passion, openness to the future and warmth in listening. This is what we call Tocco Italiano (Italian touch), the new Cherubini brand positioning. Two words that express a way of doing and being, a positive attitude to life, a passionate approach to the world and an ingenious method of doing things. — Photo by Dario Garofalo. 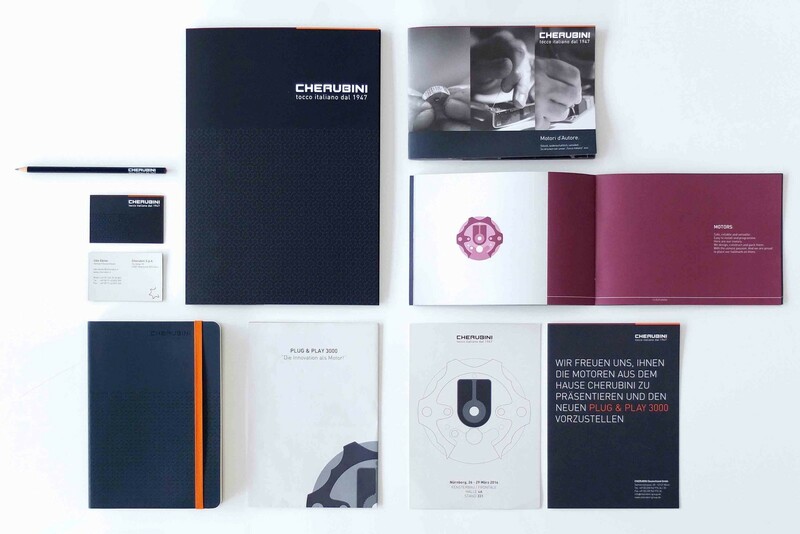 We develop the new physical and digital brand identity and visual language for Cherubini in order to unite and better defines the unique character of the company, and those who work there. There was a cognitive dissonance between the real essence of Cherubini and the way they communicate it. Before we started working on the new brand identity, we looked at the colours, typefaces and visual styles used by competitors. It was born something truly unique, different from all of them. 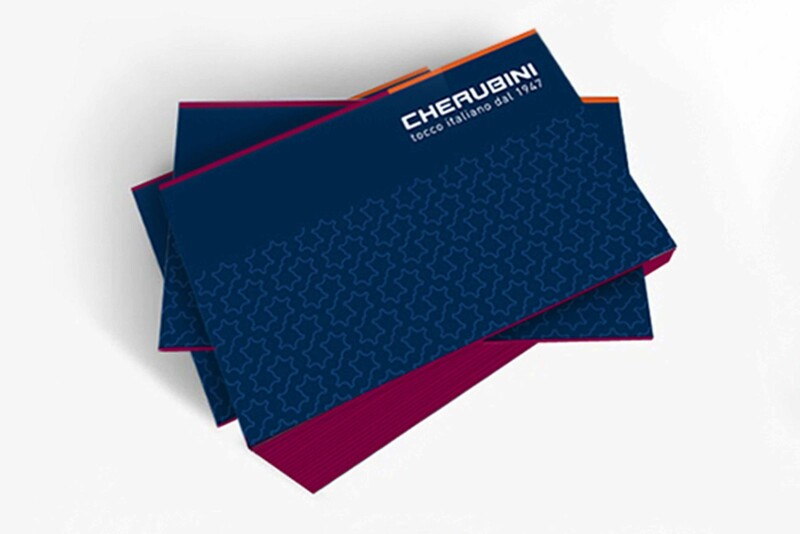 We chose premium and sophisticated colours in order to communicate the new Cherubini values identity. 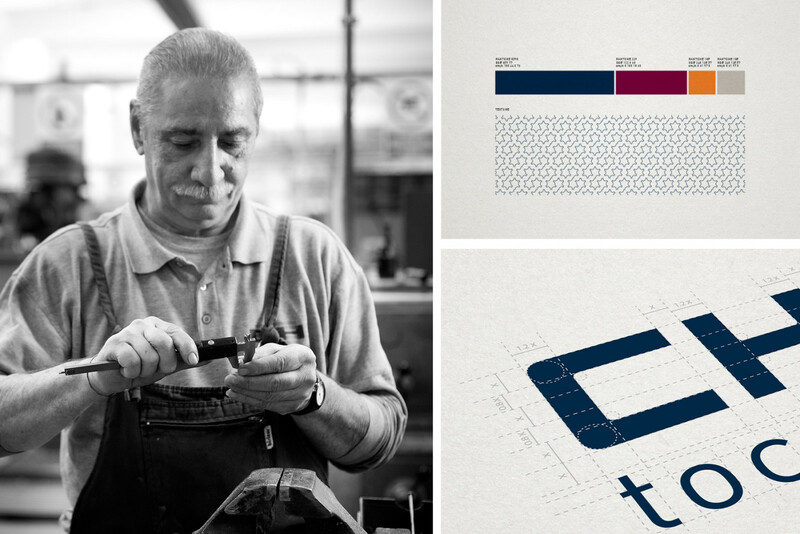 The new Cherubini brand identity is a delicate balance between tradition and innovation. While the sign – that has been reduced of elements – preserves the institutional soul, the pay-off draws the modern one. The restyling of the logo has an orientation to the future and it has been conceived with the aim of giving uniqueness and simplification to the company. A new value promise made tangible through the development of an integrated system of touchpoints – digital and physical. 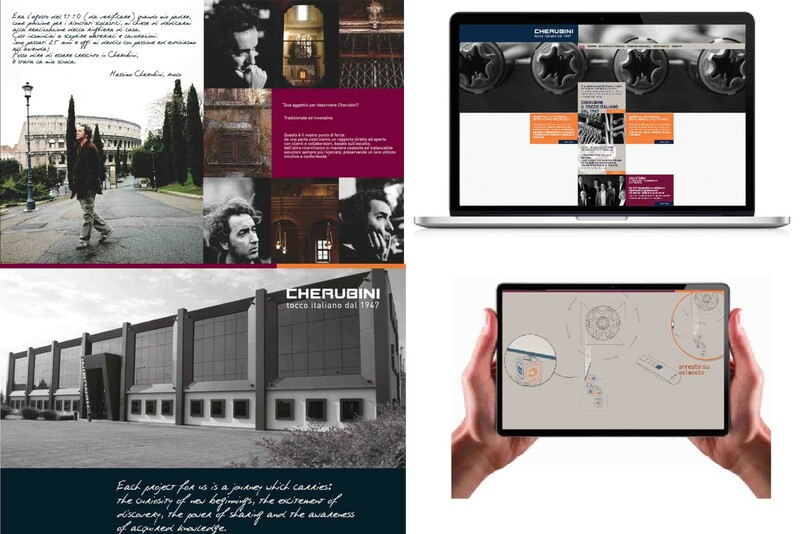 We have developed new marketing tools in order to enhance Cherubini distinctiveness and values. The result is a new way to communicate which is in line with the new brand positioning. 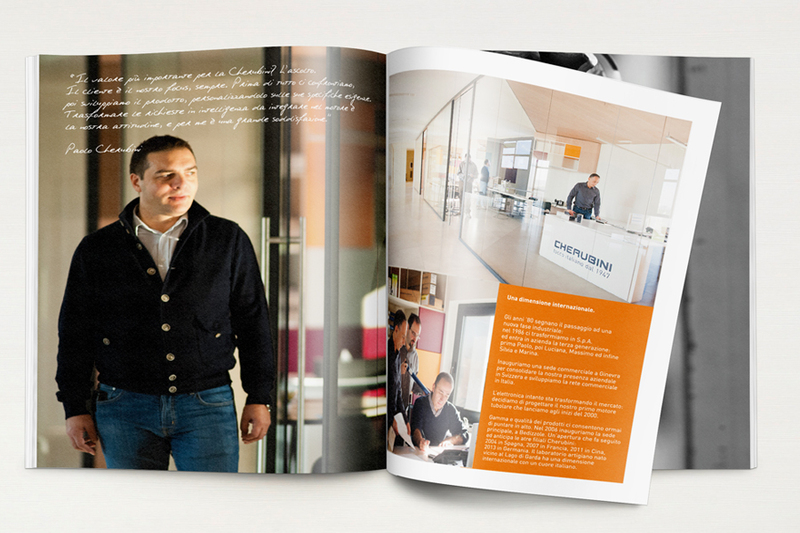 We have conceived not a simple company profile but real diaries where each member of the Cherubini family tells its own story and own passions. 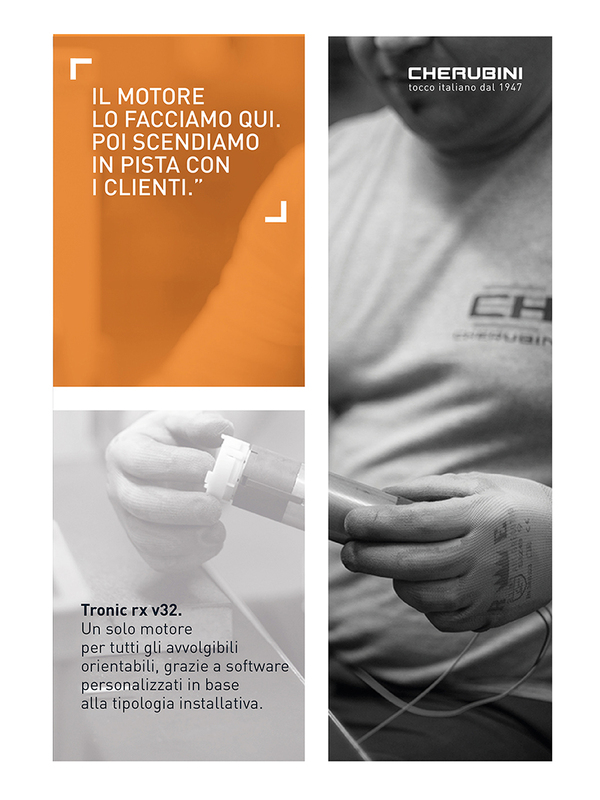 Warm and engaging images, with a rigorous layout, in order to become a recognizable and memorable format. Sonia Micheli, Senior Graphic Designer at DINN! 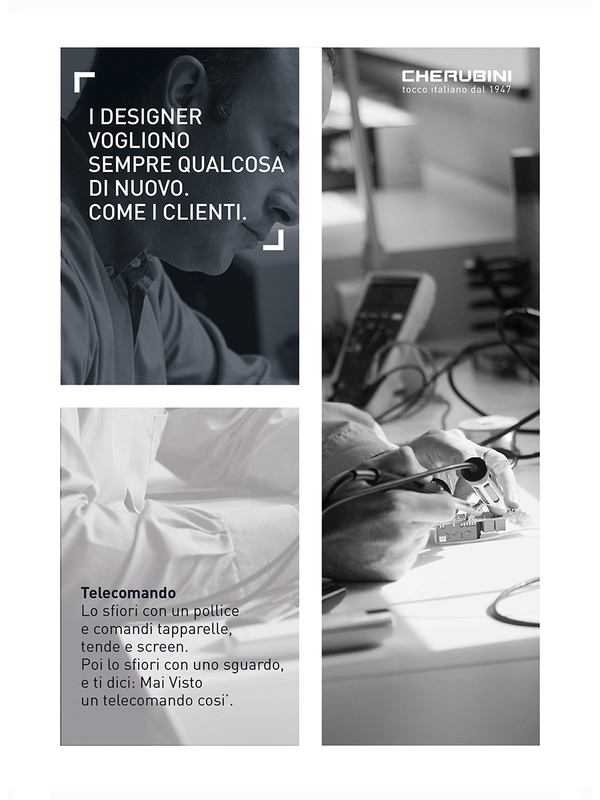 From an institutional communication campaign – to increase the brand awareness – to a product one – to build the brand reputation. A new communication strategy in order to continue to talk about Cherubini and the magic with which the company manufactures its products. A new practical and stilish dress code for Cherubini employees. 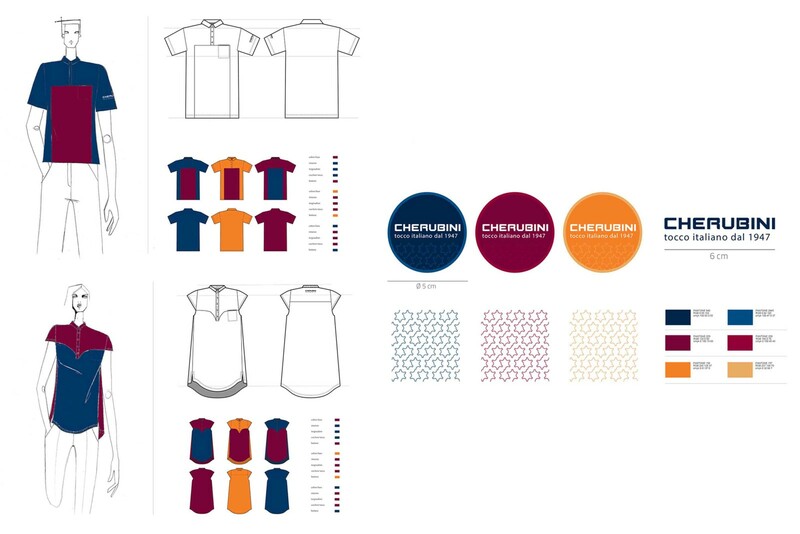 The use of corporate colours – blue, orange and burgundy- was thought to give continuity to the new brand identity and celebrate its unique personality. 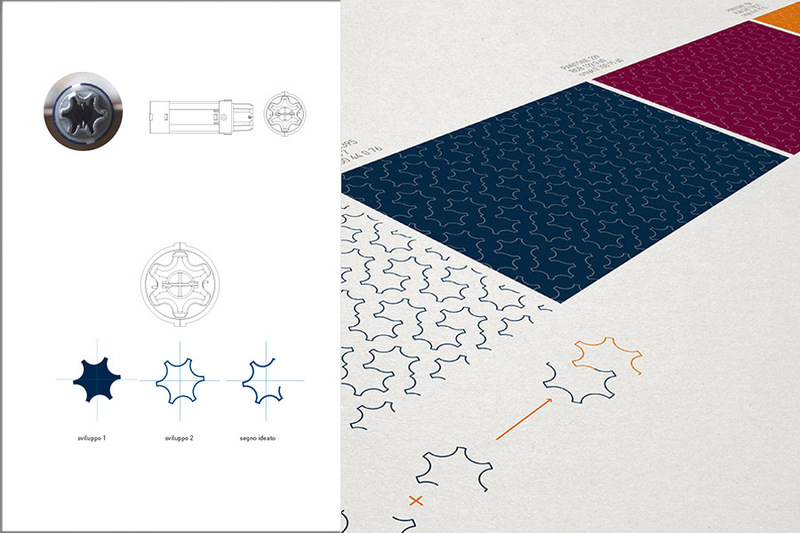 The logo is coherently with the new Cherubini identity. 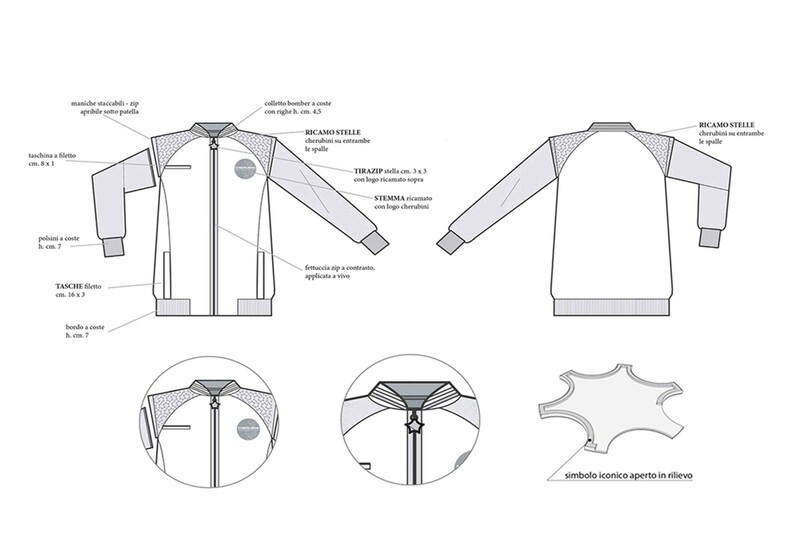 From the simple idea of a sweatshirt and a polo shirt, we have developed something more sophisticated in which cuts and the attention to detail are the main features. Alessandra Torlasco, Senior Fashion Designer at DINN! 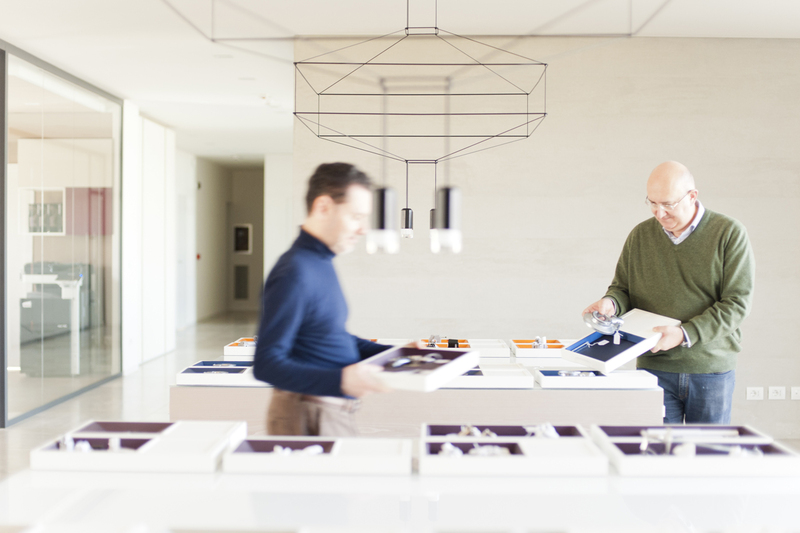 To get people close to Cherubini artisan soul through a new way to live workplaces. 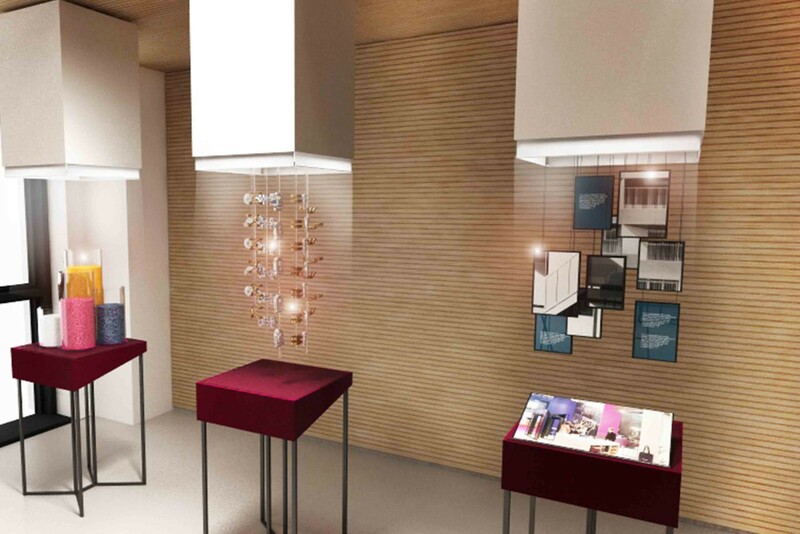 Spaces such as showroom, offices and international fairs in which is possible to feel and breath Cherubini Tocco Italiano.